There is two crucial terms to be considered while choosing a Hosting partner. Reliability & affordability can really bother more to your business. 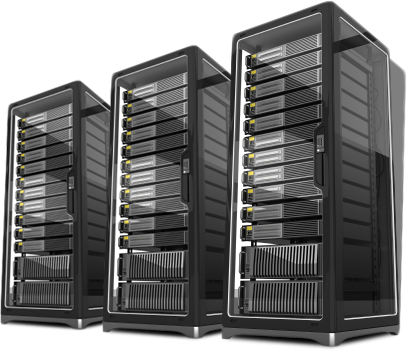 Hence we provide Server solutions that can give you rather relaxing part to play in your web hosting commitments .